Just over a year apart, this boy has become more like me with every passing moment. He makes me better, tests my limits and holds my heart in his little hands every single day. 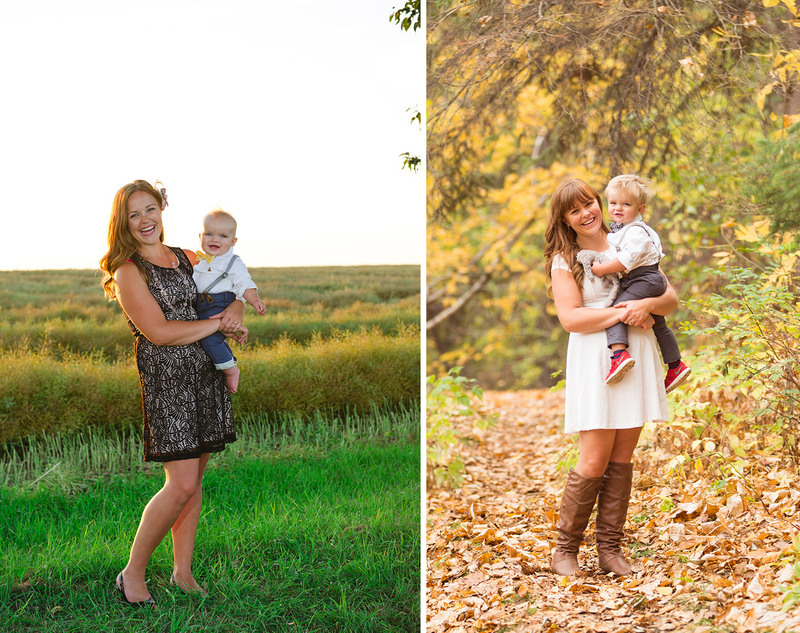 I’m so grateful to have such talented friends to help capture our family as we grow.